Make the most of the magic of Lerryn with a stay in one of our holiday cottages. A beautiful riverside village that really does bring together all that's wonderful about Cornwall's hidden heart, peace and tranquility are the order of the day, every day. Choose from our range of Lerryn holiday cottages for access to the village's most exclusive plots. Whichway Cottage is a delightful 2 bedroom, traditional Cornish Cottage set in the picturesque riverside village of Lerryn. It is a great base for walkers to enjoy the lovely National Trust woodland in the area or those who just want to relax and enjoy the beautiful countryside. 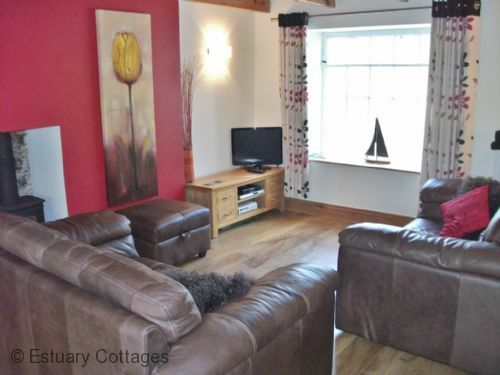 The cottage is only a hundred yards from the thriving shop, pub/restaurant and rivers edge.